If you recently had a vision screening at school or work, you might think you’re all set with your ocular health. However, there are some big differences to be aware of when it comes to vision screenings and eye exams. Today, we’re going to take a look at four important things you should know about vision screenings, eye exams, and what you need to know about them. Need an eye exam in Scottsdale? 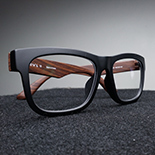 Call Visions Optique today to schedule your appointment. Vision screenings are not as all-encompassing as eye exams. If you’ve ever done one, you know it only takes a couple of minutes and it doesn’t need to be administered by an eye doctor. For the most part, a vision screening only measures if you are able to read the smallest letters on a vision chart from a distance. Because of their surface-level aim, vision screenings are only able to catch significant and advanced vision problems. In contrast, eye exams allow an eye doctor to detect and diagnose both subtle vision issues, as well as diseases that could rob you of your ability to see. With an eye exam, you get dedicated evaluation by a licensed optometrist or ophthalmologist. Though they will still check your visual acuity, they will also examine the overall health of your eyes. This will include checking for early symptoms of eye diseases or problems such as glaucoma, cataracts, macular degeneration, and a detached retina. Through early detection of these problems, treatment is more possible, which can potentially save your sight. An eye exam can even catch other health issues, like diabetes, high blood pressure, and risk of stroke. It’s often said that nearly 80 percent of childhood education is presented visually. Many children who suffer from vision problems end up struggling in school. As a way to gain a better understanding of what a child needs, schools will often perform vision screenings to observe if they may need help seeing. 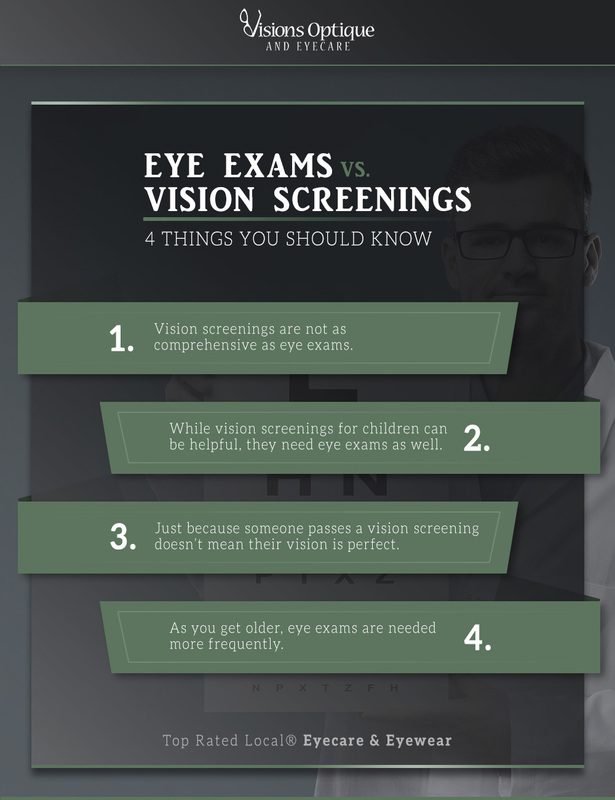 While this can be helpful, the advice will always point toward visiting an optometrist to perform an eye exam to determine exactly what treatment may be needed. With nearly 24 percent of adolescents with correctable vision problems like nearsightedness, farsightedness, or astigmatism going without glasses or contacts, their performance will suffer, making an eye exam indispensable. While passing a vision screening does indicate a strong visual acuity, it may be missing the larger picture. Because they are often performed by a volunteer, not a licensed eye doctor, there is a chance the results may be inconsistent. Additionally, parents may be unaware of their child’s screening results. When that happens, children who do need an eye exam won’t get one, and their vision problems won’t be addressed. As we get older, one of the things that begins to suffer is our eyesight. Through health problems and degeneration, our vision begins to fail. 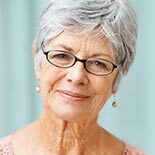 Many older people make the assumption that their prescription isn’t changing, so there’s no need to get their eyes checked, but this isn’t the case. Not only do prescriptions change, but an eye doctor can catch many diseases before they get worse. As one of our main five senses, sight is something we have to take care of. Eye exams keep our sight healthy. Call Visions Optique to schedule your eye exam.